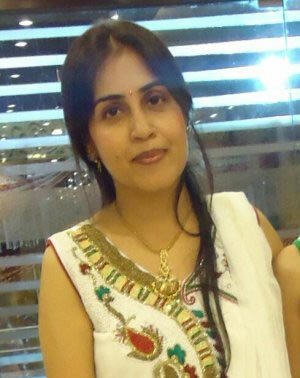 Myself Jyoti,Spiritual counsellor & trainer. 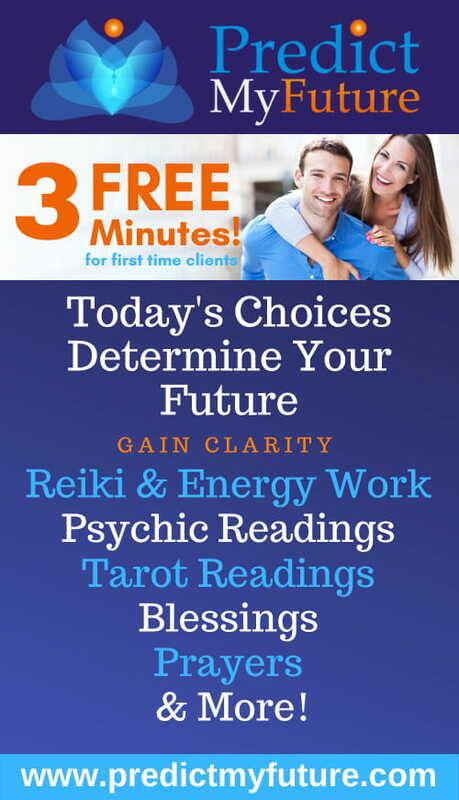 I am into multiple healing modalities Like Reiki, Tarot Reading,Numerology , NLP & Counselling from last 7-8 years. I am Counsellor & Trainer. I have my own you tube channel with the name of Spiritual Lifestyle. God has choosen me to guide others & I am grateful for that.